The release of 10-nanometer Intel Cannon Lake processors may be delayed. 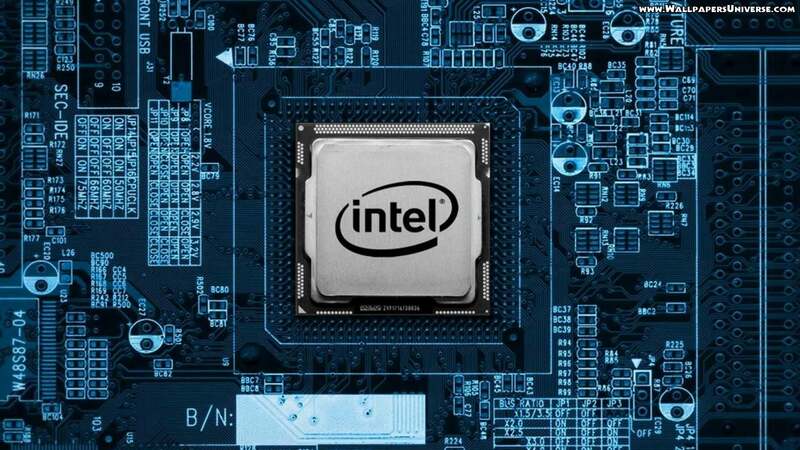 According to Intel’s president of PC, Internet of Things, and chip design Venkata Renduchintala, it’s difficult to make predictions about the shipping date for the new components. 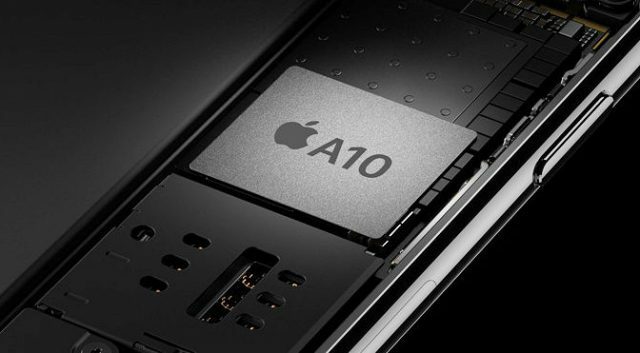 Apple announced that within next two years it will no longer use GPU chips developed by Imagination Technologies. The company plans to stop paying the firm royalties for the technologies it uses and begin utilizing its own custom-made GPU chips. It is Sunday today, so let’s take a look at the most interesting posts of the last couple of days. 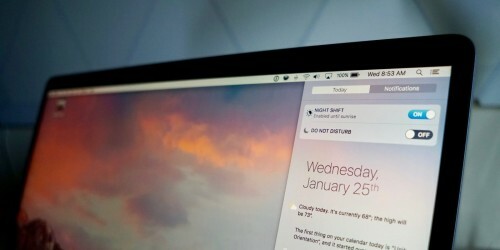 Most of the articles this week deal with new iOS and macOS Sierra versions, next-generation iPhones and iPads as well the Samsung Galaxy S8 and S8 Plus that were announced a couple of days ago. Earlier this week, Samsung unveiled the new Galaxy S8 and Galaxy S8 Plus that feature edge-to-edge AMOLED displays and a bunch of new sensors including the face scanner. Today, a video appeared on the Internet showing the lock screen bypassed using a photo of the registered user of the phone. 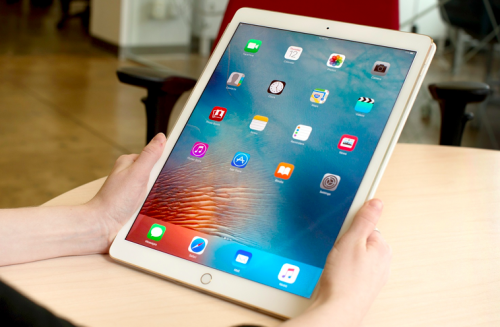 According to the latest report from IHS Markit analyst Rhoda Alexander, the 10.5-inch iPad Pro will enter early production stages this month. The analyst believes that Apple’s manufacturing partners will start limited production of the tablet that is expected to be announced either in spring, or at WWDC in June, or in the second half of this year. One day after releasing final versions of iOS 10.3 and macOS Sierra 10.12.4 to users worldwide, Apple has seeded first betas of iOS 10.3.2 and macOS Sierra 10.12.5 to developers for testing. Both updates contain some bug fixes and minor improvements that make the software more stable. Currently, it’s unknown why Apple has skipped iOS 10.2.1. 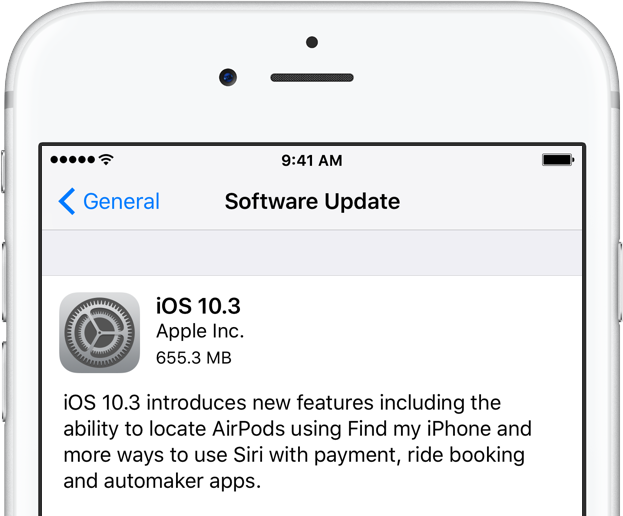 On Monday, Apple released the final version of iOS 10.3 to users worldwide. 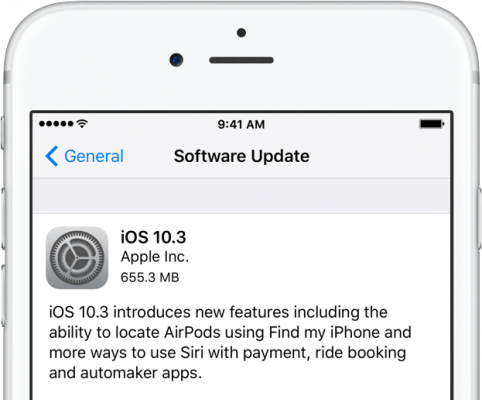 The latest firmware version contains several new features and a number of stability, security, and performance tweaks. Apple has just released macOS Sierra 10.12.4 to users worldwide. The update is already available on the Mac App Store for those who own a compatible Mac computer. Apart from security, stability, and performance enhancements, the new software version contains a long-awaited feature. Yes, it’s Night Shift. 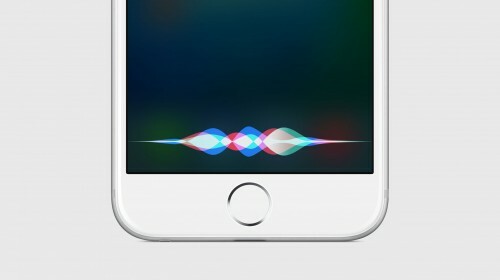 According to the latest rumor shared by The Verifier (via 9to5Mac), Siri on iOS 11 may support iMessage and be capable of learning from habits and behaviour of users. 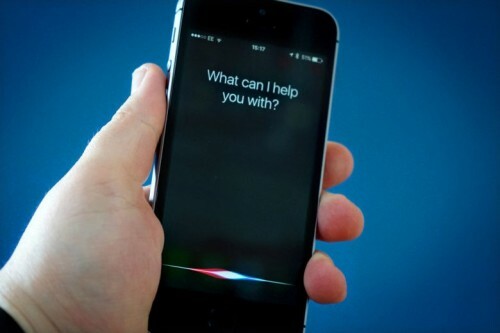 Adding AI and machine learning capabilities to Apple’s virtual assistant may improve its contextual awareness and functionality, the report suggests. According to the latest report shared by the Economic Daily News (via DigiTimes), Taiwan Semiconductor Manufacturing Company (TSMC) will start the volume production of the A11 chip in April. The processor will be used in the upcoming iPhone 8 and iPhone 7s, the sources claim. By July, the supplier should produce 50 million chips. 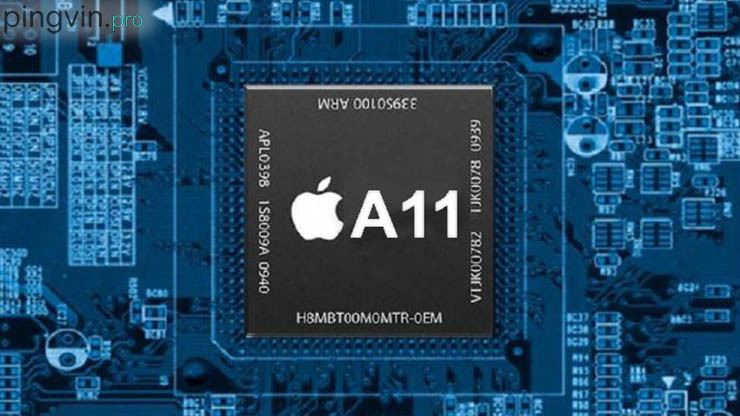 By the end of this year, the number of new processor produced by the company is expected to reach 100 million units. It is Sunday today, so it’s time to take a look at the most interesting posts of the last couple of days. Let’s not waste time and take a look at them right now. 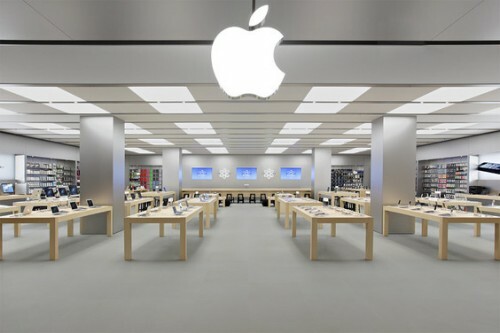 Yesterday, Apple opened three new Apple Stores in Germany, the United States, and China. Below you can take a look at some images and get more details about each new store. Today, Apple has started selling the (PRODUCT)RED iPhone 7 and iPhone 7 Plus, new 9.7-inch iPad as well as the 32GB and 128GB iPhone SE in a number of countries worldwide. The devices are now available via Apple’s official website, but the shipping estimates vary from several days to weeks, depending on the device, its configuration, and customer’s location. New gadgets can be purchased at physical retail stores too. 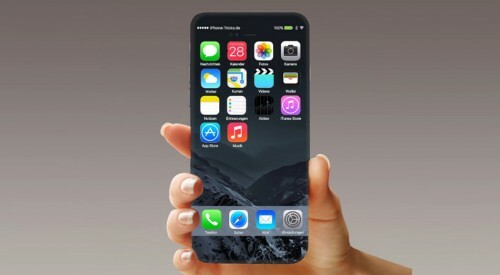 According to the latest report from Barclays analysts, the iPhone 8 may be launched in September alongside two other models, but in very limited quantities. Apple will be able to catch up with the demand and improve the stock availability only in the fourth quarter of 2017. A 4-year-old boy was able to call emergency services using his mother’s iPhone after the woman lost consciousness. Touch ID and Siri helped the child to call for help and save his mother’s life.